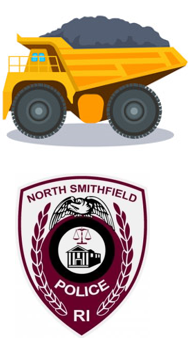 School starts in North Smithfield and all around the state over the next week or so. 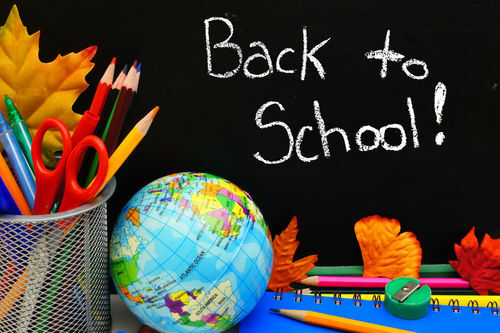 There will be many first times in this period, so please leave some extra drive time and afford some patience to the newest school bus drivers, teaching staff, support staff and students who all must learn how to manage new experiences. Among those I will be happiest to see in new experiences will be High School Resource Officer Emmanuel Avila and Middle School Resource Officer Chrystal Lin-Cabral. I know these experienced and well-trained police officers are eager to work with our administration, faculty and students. 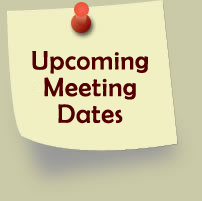 Staff returns to North Smithfield schools on Tuesday August 28 and our students’ first day is August 30. Good luck to all. May this school year be safe and provide the best student progress ever! Go Northmen! 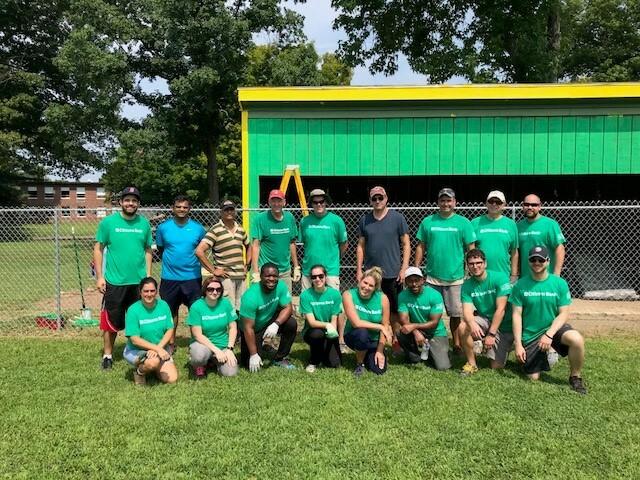 Thank you to the group of volunteers from Citizens Bank who recently came to North Smithfield to repair the sidewalls and repaint the dugouts plus rebuild an equipment shed at the high school’s Paul Joyce Athletic Complex. They also rebuilt the stairway to our game announcer booth at the Pacheco Park little league field. North Smithfield’s own Titu Ahmed and his associate Jeffrey Cormier provided the leadership for about twenty volunteers from Citizens, most of whom are in the photo below. Our DPW personnel and school maintenance staff effectively coordinated material delivery for their work. With school yet to start and our little league season over, the timing of their collective effort was perfect. Their work will be noticed by all who enjoy our athletic and recreation spaces. Thank you Titu, Jeff, each of your associates and of course to Citizens Bank for allowing you and your group to support our town. Good people and good business working together make great communities. 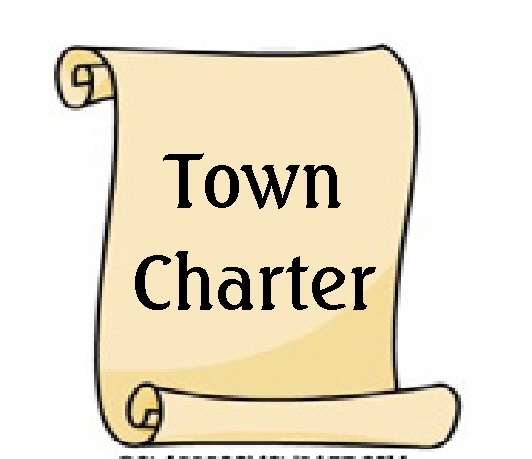 In my opinion some of the early reactions expressed on social media over the Charter Commission recommendations and Town Council actions clearly fail to recognize the hours and hours of evaluation, thought, and consideration that some very dedicated volunteers and elected officials have put into making our town’s charter the guide we need. It is disappointing to have people cast rash and too often rude comments when they clearly have not had opportunity to be informed about the recommendations. And the fact that they are uniformed is not their fault. The reality is that we simply haven’t been able to get the information out to everyone yet. For that reason, I am asking for a little patience. The charter question will only appear on the November ballot and our team in the clerk’s office is currently working diligently to have the town ready for the primary coming up in September. That office and our solicitor are also wrestling through a software issue with the charter question documents resulting from the different editions of Microsoft Word used by the volunteer commission and that of our clerk and solicitor. It is our objective to produce a clean, red line cross out version so everyone can see the changes as clearly as possible. The software matter will be resolved shortly which will allow us to publish the full documents and encourage discussion of all points. This Charter Commission has gone about its work with arduous concern for detail. Whether each of us supports or ultimately rejects each item isn’t the issue for me today. I am just hoping we can all give their work respectful consideration. All Town Offices will be closed on Monday, September 3rd, 2018 in observance of the Labor Day holiday. 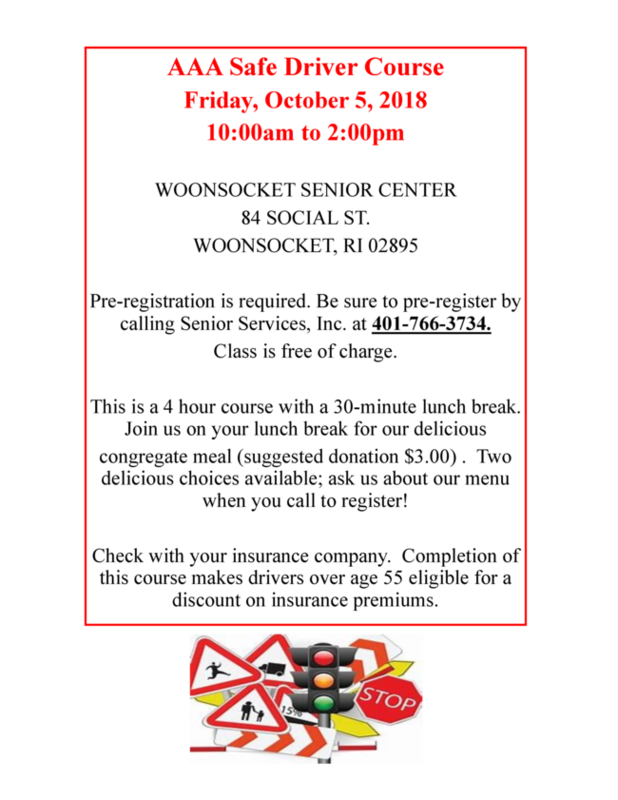 No trash collection will take place on Monday, September 3rd. Tuesday through Friday collections will be postponed one day for the rest of the week. 9 am - 3 pm. 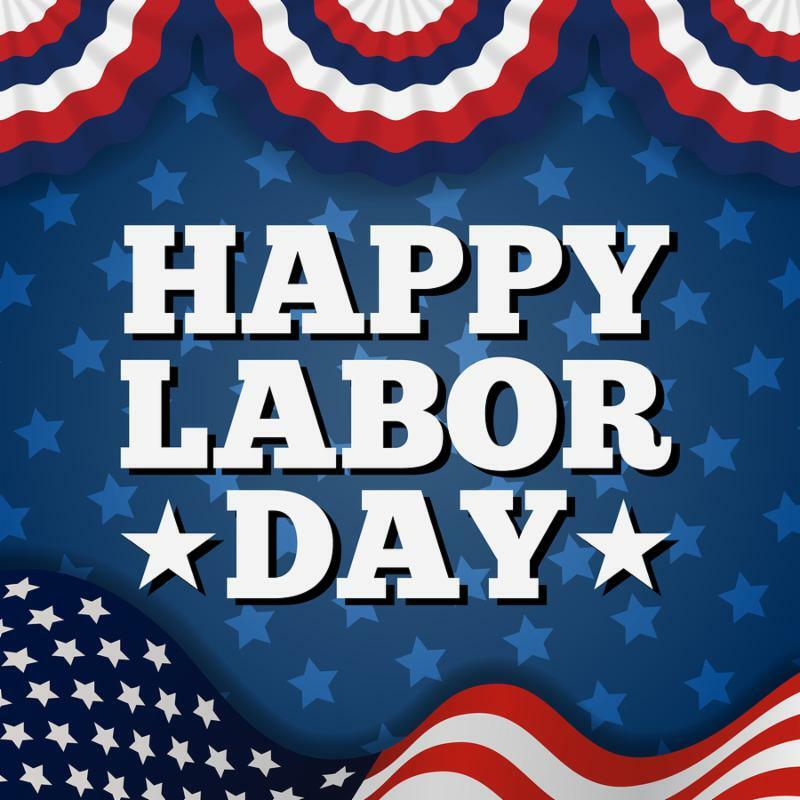 Have a safe and enjoyable Labor Day Weekend! The North Smithfield Heritage Association is eager to share some of the history that has taken place at the "Little Red School House." A program was started in 2016 called Pickets of Memories. 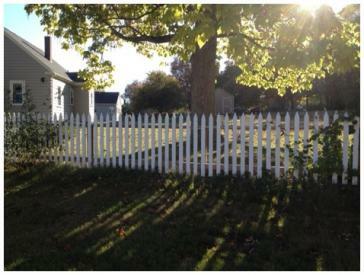 The goal is to have our beautiful white picket fence that is on the property, lined with plaques stating the names of past alumni and supporters of the historic schoolhouse. The plaques will be labeled in three groups. 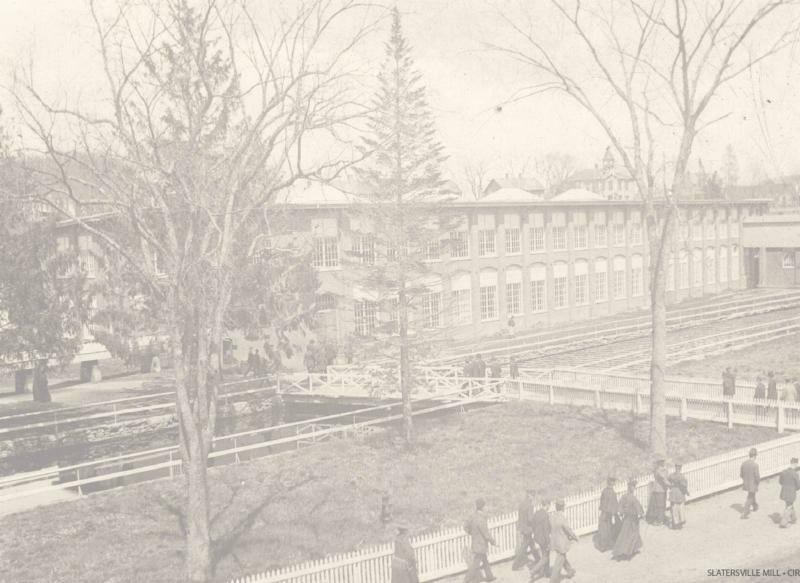 The first would be Alumni of the Forestdale School and the next two for supporters of the school house and would be either "Patron" or "In Memory of" plaques. 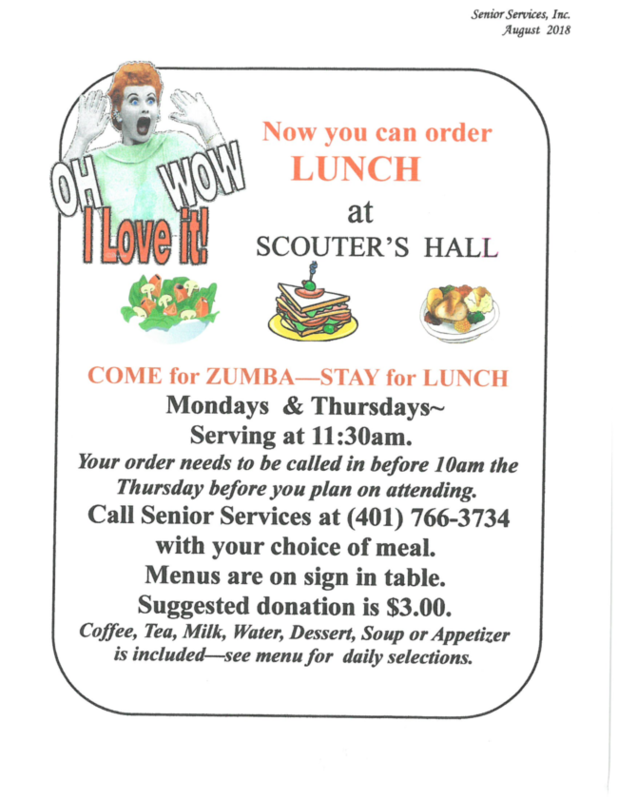 This is a continual program with pickets being available for $25. They are engraved locally by Dan Couture's Trophy Hutch. The plaques will be mounted on an on-going basis. WeeGreen (wee.green) is an online platform that enables communities and organizations to conduct successful community-based green campaigns that engage local residents, constituents and employees. And at the same time, WeeGreen helps raise cash reserves that can build, grow and maintain local sustainability funds, or simply help your community or organization improve your "bottom line". So while residents and members are helping the environment, making their community more resilient and saving themselves some money, they are also helping your organization or community raise money to support your sustainability efforts, or improve your bottom line. 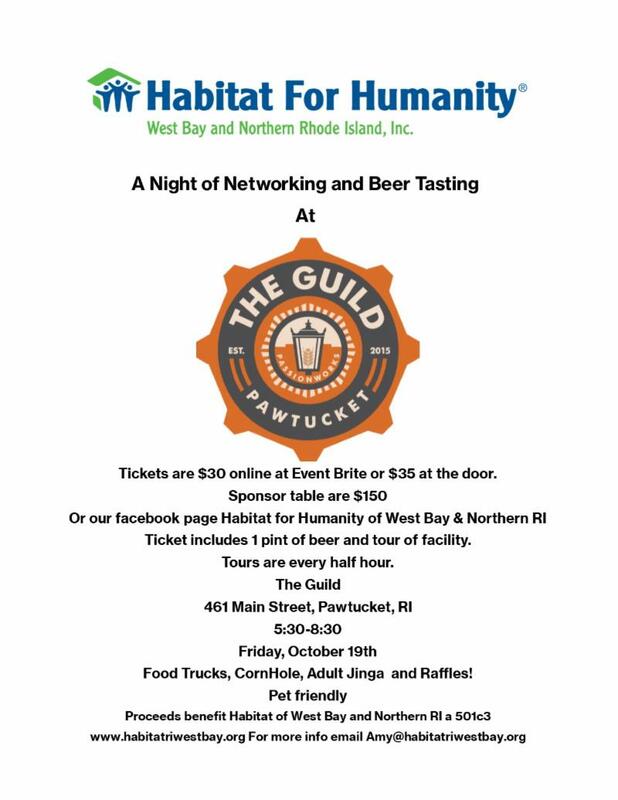 If any of our North Smithfield Volunteer groups are interested in learning more about WeeGreen, please call Town Hall at 767-2200 Ext. 301. 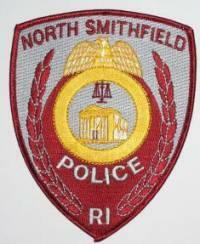 The North Smithfield Police Department is Currently Seeking Qualified Canadidates for the Position of Police Officer. Applications will be accepted from August 24, 2018 through September 23, 2018 at midnight. Should you have any questions, please feel free to call. 762-1212 ext 200. 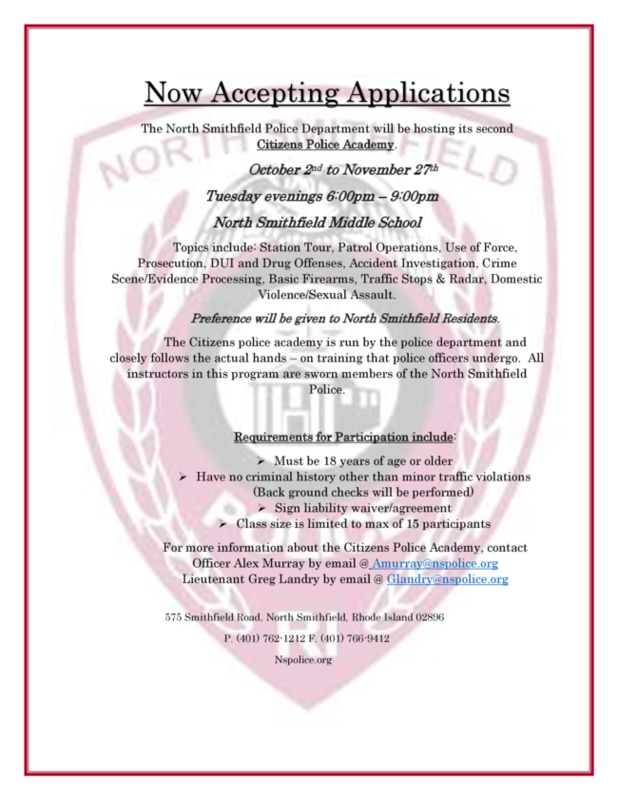 Please use the NSPD application when applying for the position of Police Officer. 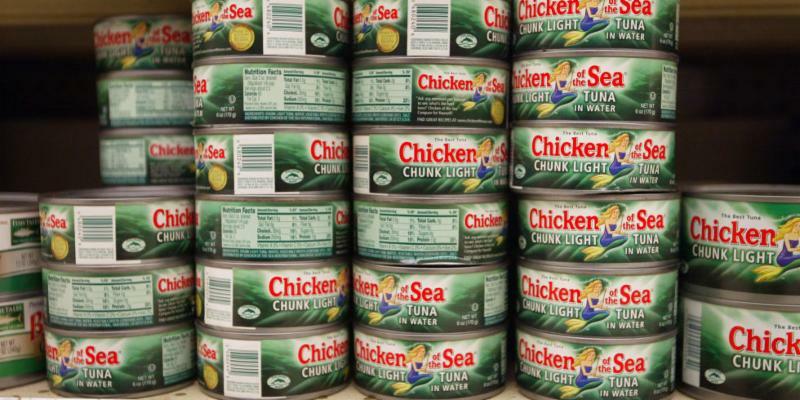 CANNED MEAT--TUNA FISH, CHICKEN, ETC. 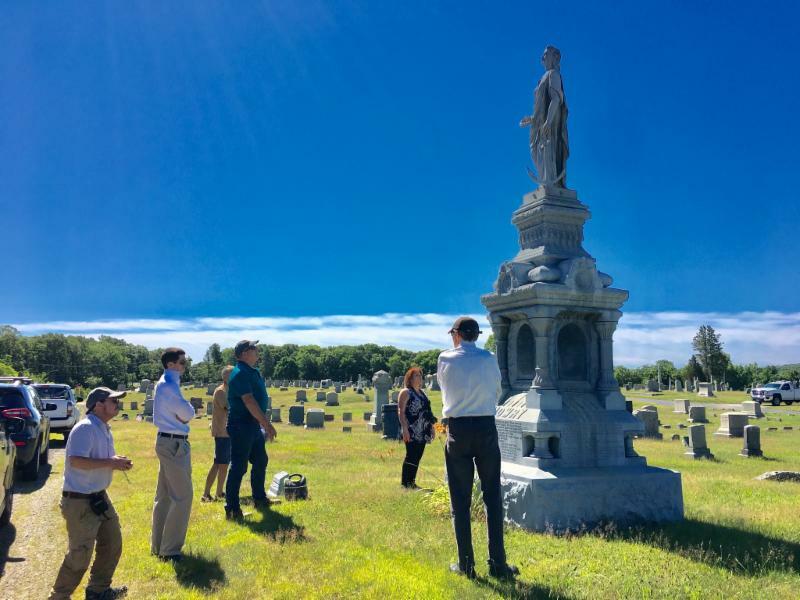 Our next NS Historic Cemeteries Tour will occur at 9:00 AM on Saturday, September 1st. We will tour two cemeteries located on Old Smithfield Rd, two cemeteries on Sayles Hill Rd and the John Mowry cemetery on Iron Mine Hill Rd. John Mowry and his wife Mary's graves are the oldest known graves in North Smithfield. They both died of Small Pox on July 7, 1690. We will meet in the Union Cemetery on Smithfield Rd at the gate nearest Greenville Rd. People can contact me if they have any questions. A copy of the upcoming tours can be accessed by CLICKING HERE. 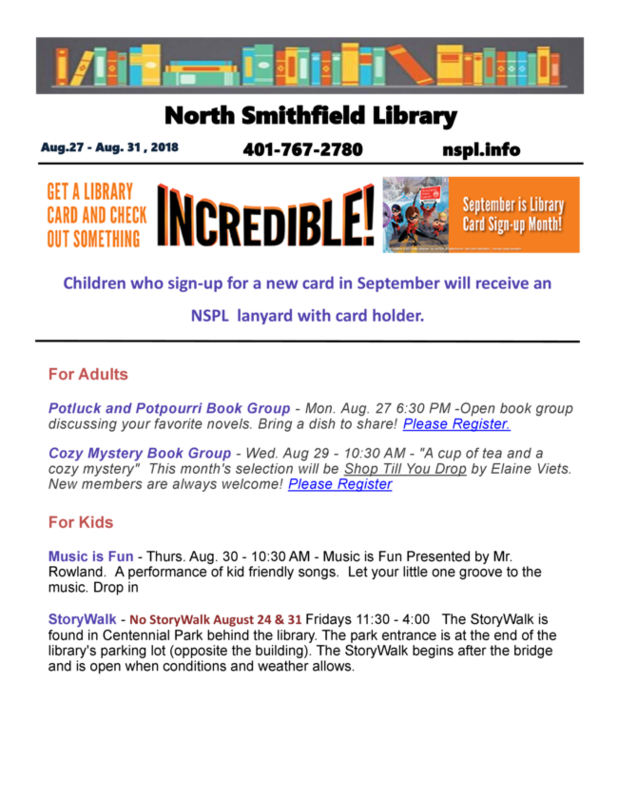 The 12th Annual North Smithfield Great Pumpkin Festival will be held on Saturday, September 15th, from 11am to 5pm on the joint grounds of North Smithfield High School and Middle School. The annual NS PumpkinFest will be held rain or shine. As always, the event will host a small retail area where local small business retail vendors will be featuring their products. Non-profit organizations can host a booth as well. Some will be presenting their best foods, lots of free games, inflatables, crafts and activities to raise money for their organizations. The little ones can be entertained by the Mr. Rowland Music Man, Bubble Guy, and BoBo the Clown will be returning. We will also have the REMAX hot air balloon for rides. 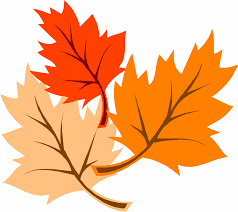 There are still a few vendor spots available and applications are available at www.greatpumpkinfestival.org. This year, PumpkinFest will feature a Pumpkin Carving/Decorating Contest, Pie Eating Contests and a Pumpkin Pie Bake Off. Prizes will be presented at the NS High School Boys Soccer game to be held that evening September 15th at 5pm & 7pm against Cranston West. Family friendly acts on the main stage include: the Iguana Guy; "Charlie Marie", a Country solo artist, the local band Niteflies and Dennis The Magician. For the first time this year, the festival will host the Southwick Zoo, the hands-on ZooMobile Program called EARTH from 11am – 2pm. 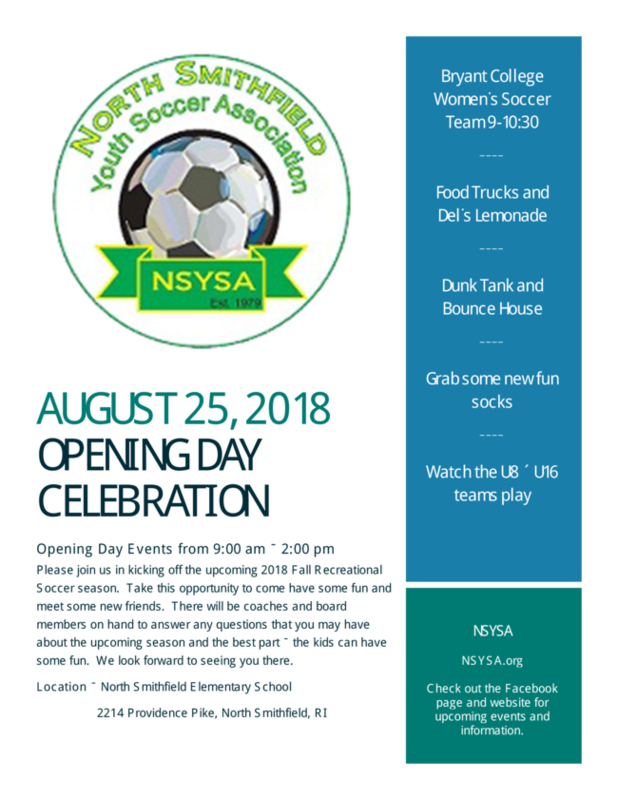 Admission buttons can be purchased in advance starting on August 15th for $1 per person, at the following locations: NS Town Hall, NS ‘Lil General, R & D Seafood, Wright’s Dairy, Goodwin Bros. and NS Walgreens. Admission purchased at the gate on September 15th is $2 per person.